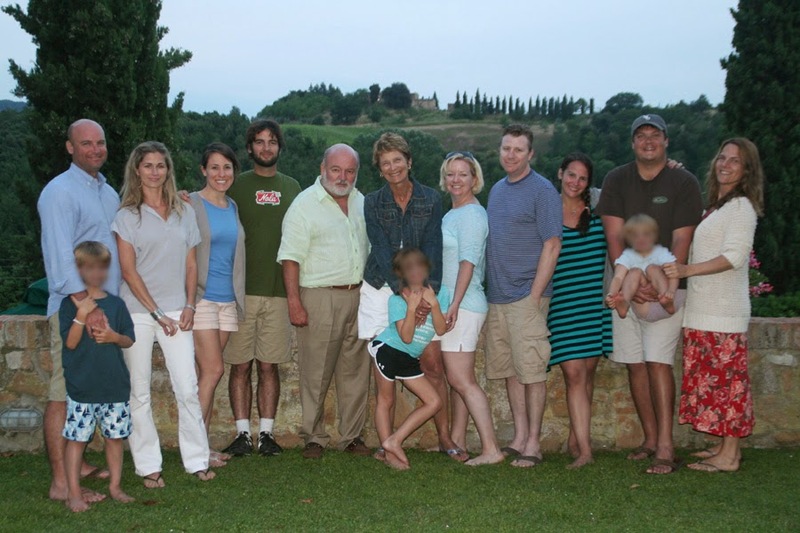 One very admirable characteristic of Italian society is the value of keeping family close. Although criticized at times for not allowing their children to “grow up” and gain independence, the truth is that Italians truly cherish the strong bond they have with their families, and this can certainly be a good thing. Sunday lunches (and not only) prepared by “nonna” (grandma); extended families living in the same town (if not in the same house); grandparents babysitting to help carry the burden for working parents. This tight network of family has always been the fabric of Italian culture and the safety net for weathering economic and social hardships, as well as the nation’s shortcomings. Yet today, the serious lack of jobs in Italy is forcing many young Italians to move away from home (and often out of Italy) in order to find work. In other Western cultures, especially in the US, the mobile economy has made living far from family a normal part of society for years. In Italy, it hasn’t happened on such a vast scale since post-World War II – and it is definitely adding to the general pessimism of the population. In a country which has always sought to keep families united, the thought that children will have no choice but to leave home is devastating - and it might just be the catalyst to trigger the reaction Italy needs to make some drastic political and economic changes. Investing in its youth and looking out for the future generations has finally climbed to the top of the country’s priority list. In the meantime, across the Atlantic, where it has long been the norm for teens to go off to college and move away from home at an early age, there seems to be a cultural shift in progress. A growing sentiment that the dispersion of family might not be the ideal scenario after all has many Americans rediscovering the benefits of keeping the clan united, or at least of getting together at more regular intervals. As a result, there has been a significant increase in organizing family reunions and generational travel in the US – making this one of the tourist industry’s most promising new markets. Although I hadn’t intentionally set out to exploit this segment, the fact is that I have witnessed it to be true. A great number of my clients are American families seeking to reunite all their members, who are often scattered around the US (and beyond), to spend a group vacation together and rekindle family ties. 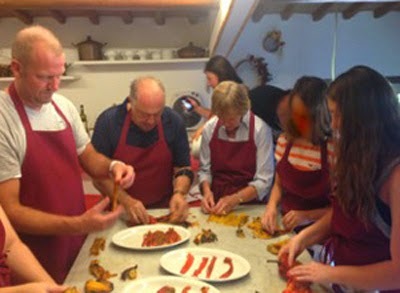 They are particularly drawn to Tuscany for all the obvious reasons, but perhaps selecting Italy in general for this kind of a trip has an additional advantage, since it is clearly a place where society views family as a fundamental part of the local culture. 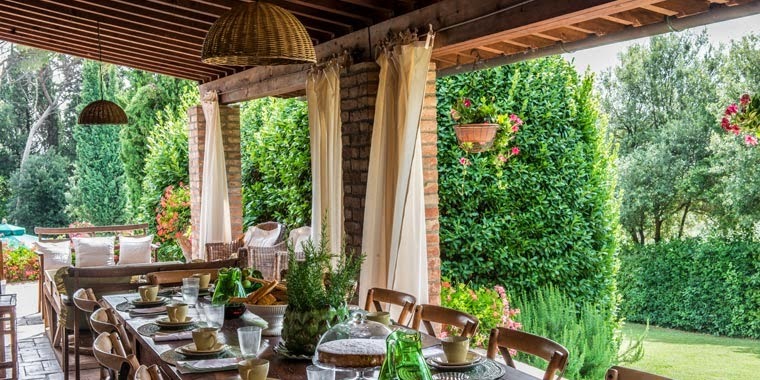 The slower-paced lifestyle, centered around the pleasures of good food and wine, a beautiful setting and old-world traditions, makes it an ideal location to enjoy a family vacation. In the end, both cultures can learn from each other. Italians can get better at letting their children become independent and the other Western countries can work on keeping families more tightly knit to provide that sense of security and belonging which helps people to thrive.